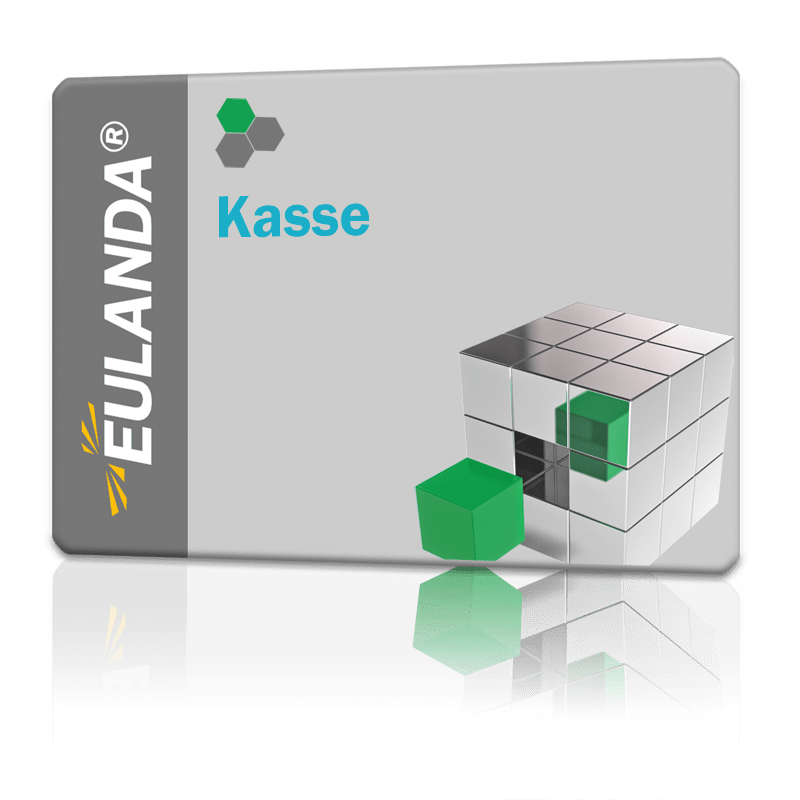 The POS module expands your EULANDA® merchandise management system by a fully-fledged POS workstation. You can use any PC that meets the technical requirements. In addition to normal PC's, a special cash register PC such as the AURES YUNO model can also be used. The cash module extends the basic license and can be used on all licensed workstations of the client. The input mask is optimized for the cash register function by the extra-large writing and has been designed in such a way that the input is meaningfully supported by touching the screen surface (touch screen). The direct connection to the EULANDA® warehouse booking system also allows the sale of articles with serial numbers. The EULANDA® POS system is integrated into the EULANDA® information system and linked to the statistics. High-speed quantity specification 1 pc.